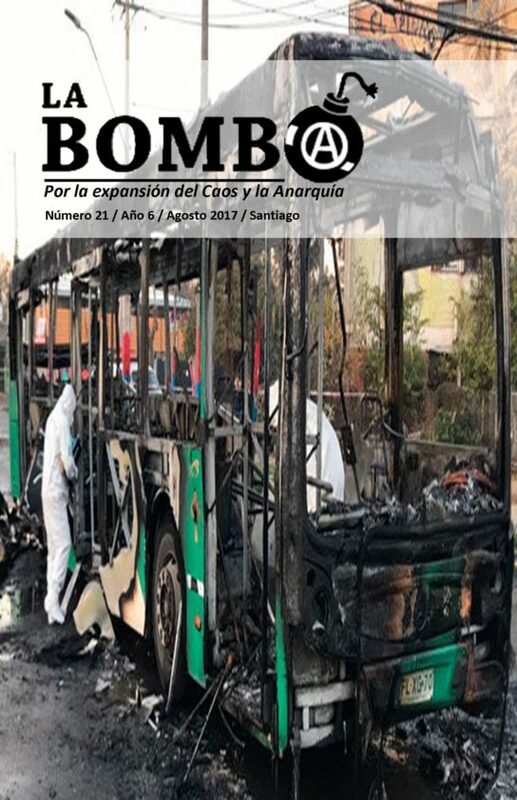 As we’ll be publishing a collection of the critiques of “eco-extremism” from the nihilist-anarchist and anarchist-insurrectionalist tendency that were previously published on our site and elsewhere, we republish this PDF which looks slightly deeper into the Little Black Cart published journal, Atassa, and the Church of ITS Mexico, as largely our tendency has not seen fit to waste too many words on anything other than dismissals of this crap. 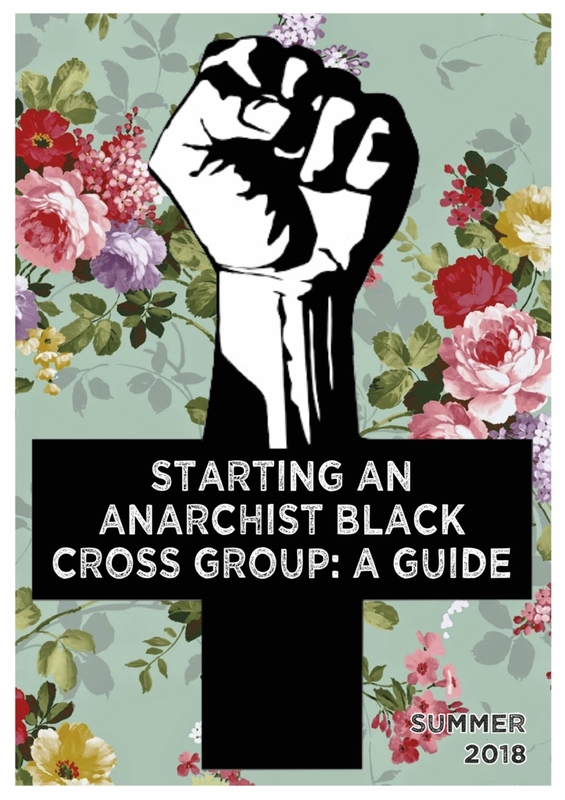 Although we really disagree with the author’s overarching positions on many topics “Letter to the Anarchist Galaxy”, “Nihilist Recuperation” etc, that they use to give frame to their argument and find the tedious referencing and ‘social-insurrectionary’ style to be repetitive, fanciful, lengthy and overcooked (which is a typical feature of these kind of texts from that sector of the solar-system), nevertheless we think it’s an interesting addition to the salt of critique advancing the dialogue against green authoritarianism and wee dafties. Where arrogance and stupidity meet, nothing good comes!! 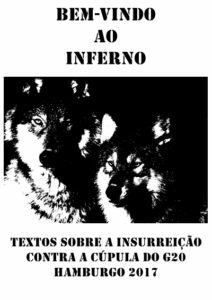 A zine creating and distributing project focused on anarchy, insurrection and anti-civilization. 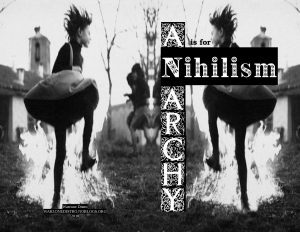 A is for Nihilism – This zine does not represent any “official” definition, nor a new program or political ideology. 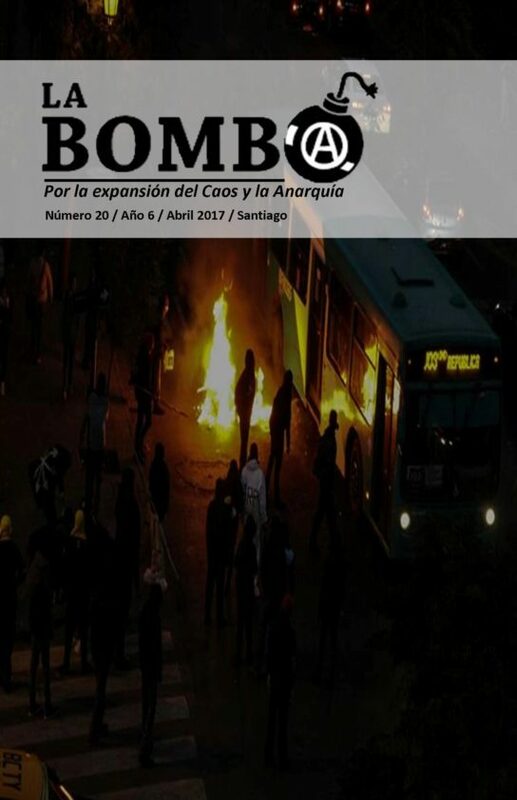 Instead it merely presents some common anarchist-nihilist ideas which encourage an anti-political critique of all social control and order, in favor of individual empowerment, anarchy and insurrection.